The celiac plexus is a collection of nerves that surround the primary artery in your abdomen. When this cluster of nerves is blocked, it cannot carry pain information back to your brain, and so you stop feeling pain in your abdomen. How Is the Celiac Plexus Block Procedure Performed? First, you will be given an intravenous tranquilizer designed to relax you. Next, the medical professional will direct you to lie on your stomach on an x-ray table. The doctor will use a local anesthetic to numb the area of your back where the injection will take place. Then using the information provided by the x-ray machine, the doctor will perform the procedure. First, they will use a thin needle to inject anesthetic next to your spine. A second needle will be used on the opposite side of your spine. Then they will inject a dye that will allow them to confirm that the medication is reaching the right area. Finally, a pain medication, a steroid, alcohol, or phenol will be used to either numb or destroy the nerve. The entire procedure takes around 30 minutes. You are able to get up and go home that same day. Is a Celiac Plexus Block Effective? While it is nice to know how the procedure is performed, the more important question is whether or not the procedure is effective. The pain relief will be different for each person. You may experience pain relief for many weeks. Or you may have pain relief for years. What is true is that most patients who have this procedure done are able to go back to their normal activities with a drastically diminished amount of pain. The number of injections you will need vary. Some people are able to have excellent results after just two injections. For other people it takes more than 10. What Are the Celiac Plexus Block Risks? All medical procedures run some risk. Thankfully, with the celiac plexus block, the risk of complications is very low. You may experience some bruising or some soreness at the injection site. 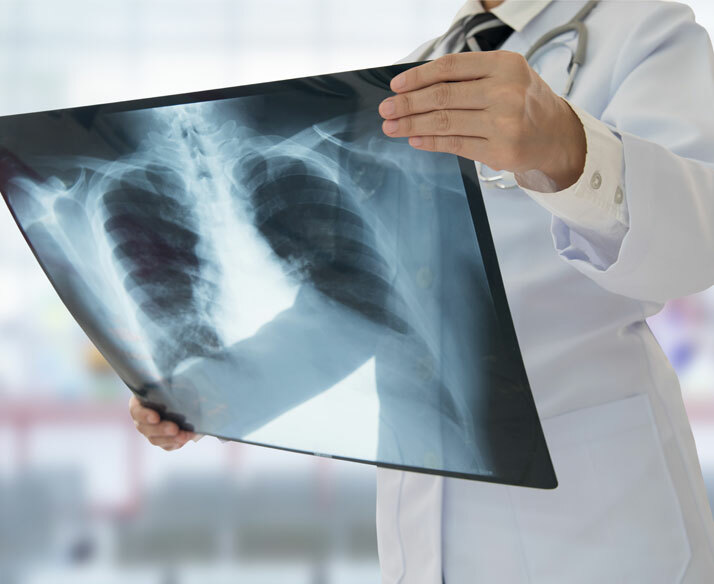 In the most extreme cases, complications could include an infection, nerve damage, a collapsed lung, or bleeding. However, all of these side effects are very uncommon. More common side effects will include low blood pressure for at least a couple of hours after the procedure and diarrhea. The doctor who performs the procedure will monitor you for a couple of hours after the procedure to make sure that your blood pressure stabilizes before sending you home. Living with severe abdominal pain can literally stop your life. You use your abdomen for every single movement you make. We understand the pain and frustration you are dealing with. Our goal is to help you address your abdominal pain, find a way to relieve it, and provide you with both long-term and short-term pain management techniques. Our entire procedure is built around us listening to you. So the very first thing that we do when you come into our clinic is talk to you. We want to hear about your pain. Since pain is such of an individual and personal experience, we realize that the pain you feel is different from the pain that another individual, even one with the same condition, is feeling. For this reason, we tailor our pain management treatments to match you. We never provide a one size fits all, cookie-cutter style treatment. Our goal is to provide you with long-term and short-term pain relief. The short-term is to is to get you going again. The long-term treatment is designed to make it possible for you to enjoy a pain-free life, or at least manage your pain for years to come. We will never belittle, minimize, or doubt your pain. If our years of experience has taught us anything, it is that all pain is real. When you leave our clinic after the initial consultation, you will know the steps we plan to take as part of your pain management treatment, and you will understand what is required of you in order to make pain management treatment a success. For the past few years, we have had the privilege of working with many individuals dealing with chronic pain. It has been a joy to watch as they are able to get back to living their life once their pain is managed. We are excited to use our skill and energy for you. Contact us today, and start feeling better tomorrow. How Will You Feel After the Celiac Plexus Block Procedure? Most patients describe a warm sensation in their abdomen. They say that they feel different. You should experience less abdominal pain. Because of the anesthetic, your legs and your abdominal wall may feel a little weak or wobbly. But this will go away once the anesthetic dissipates. You are able to go back to eating regular food and taking the medications you need to take immediately. It is recommended that you spend 24 hours avoiding vigorous activities. The next day you can go right back to your normal activities.